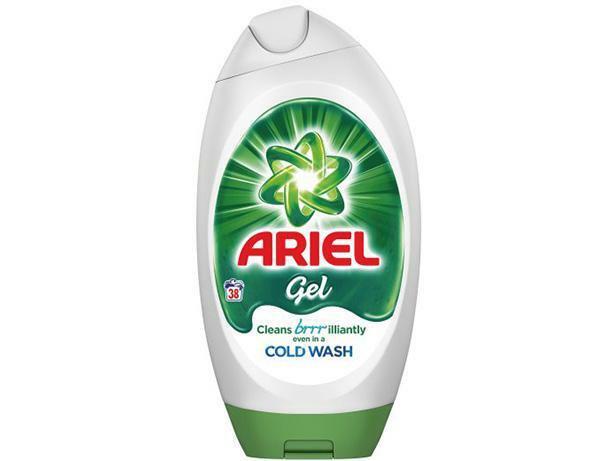 Ariel Bio Laundry Gel washing powder and laundry detergent review - Which? Leading laundry-detergent brand Ariel’s Bio Laundry Gel is a pricey choice – but is it also a wise one? Mud, tomato purée and tea are just some of the stains we tested it on, and we’ve also assessed how pristine it can keep your white shirts. Find out whether you should stock up on this laundry gel by checking our full test results.